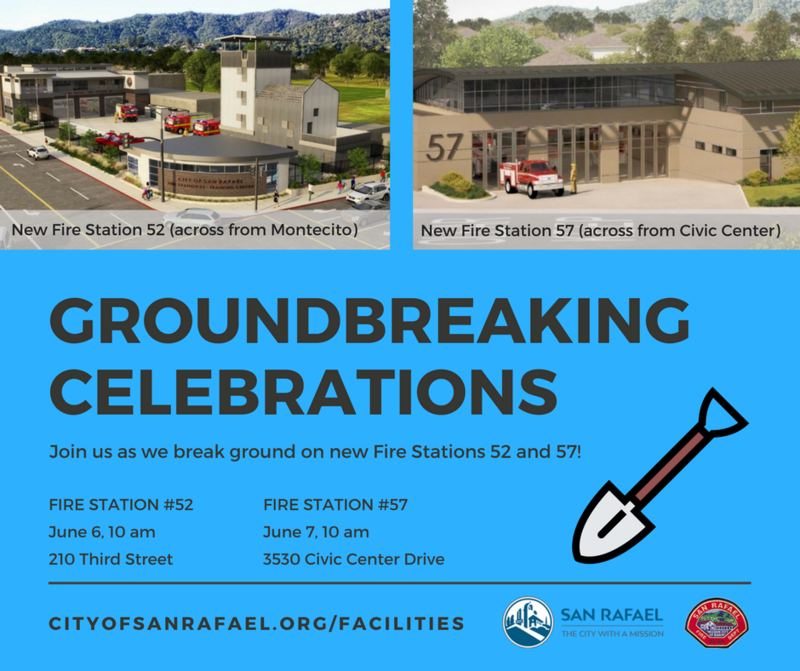 Join us in celebrating these milestones in our effort to bring you safe and modern essential facilities. Parking at Fire Station 52 is limited. Please use the overflow parking lot east of the Montecito Shopping Center and DO NOT PARK in the shopping center.